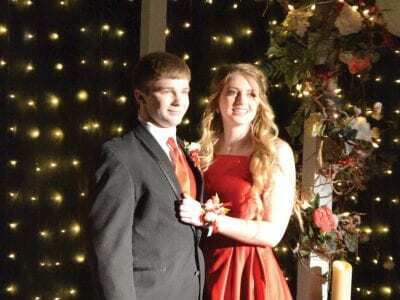 Junior Class President Isaac Olson and his date Hannah Stroeder led the Mobridge-Pollock 2018 prom grand march Saturday, April 21, at the high school. More prom pictures can be found on page 6. 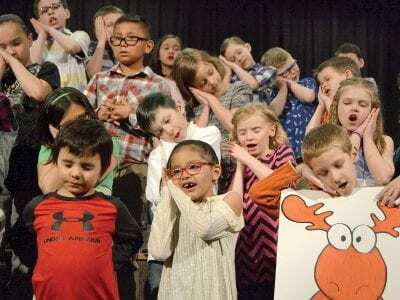 The Freeman Davis first graders sing about “A Mouse and a Moose and a Little Green Frog” at their Thursday, April 19, concert. 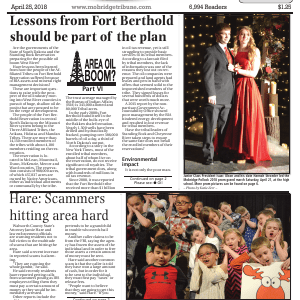 More pictures from the concert can be found on page 12.